It appears that LeBron James’ hair has grown back on the top of his head. 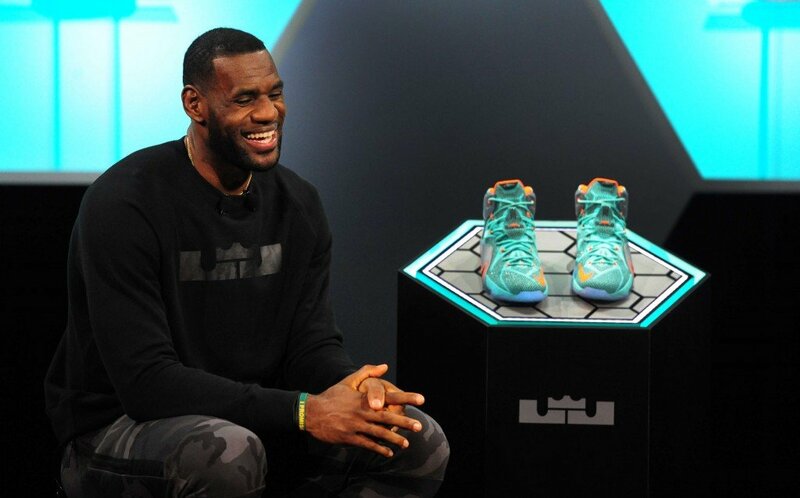 On September 16, LeBron James showed off a new look as he appeared at Nike’s Oregon headquarters to promote the release of his LeBron 12 line shoes. The shoes were supposed to be the main show, but all Twitter could talk about was the Cleveland Cavaliers star’s seemingly rejuvenated hairline. LeBron James, 29, entered the national radar as a teenager and the 2014-2015 season with the Cavaliers will be his 12th in the NBA.